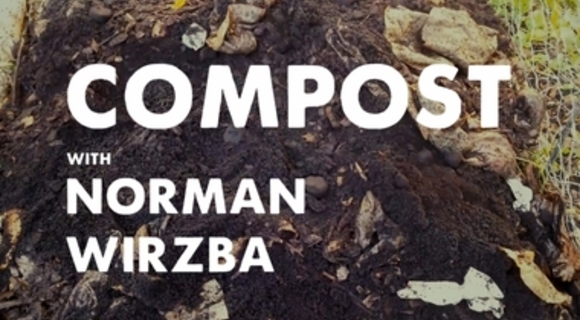 Norman Wirzba on the mystery and hospitlality of dirt. You are not a prisoner to death. Craig Detweiler, filmmaker, author and professor talks about getting free, getting saved, following Jesus and how all that relates to art.